98% of our parents recommend Enrichment at Home to their friends! Varun Patel’s parents knew what they wanted most for their son: academic success. They enrolled Varun in A Grade Ahead’s Enrichment at Home program at the age of 5 and began seeing academic results quickly. “My grades started increasing at such a fast pace, that it made my dad’s head spin,” Varun reflects on his time at A Grade Ahead. 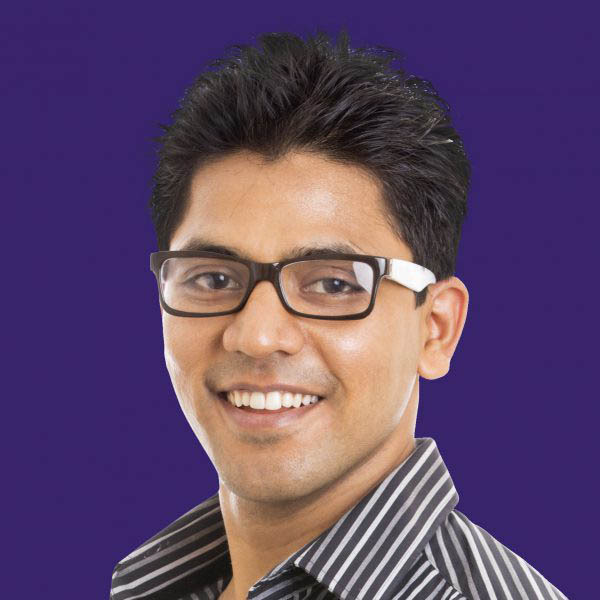 As he continued with A Grade Ahead over the years, Varun became a standout student, receiving top student awards as well as perfect scores on tests. 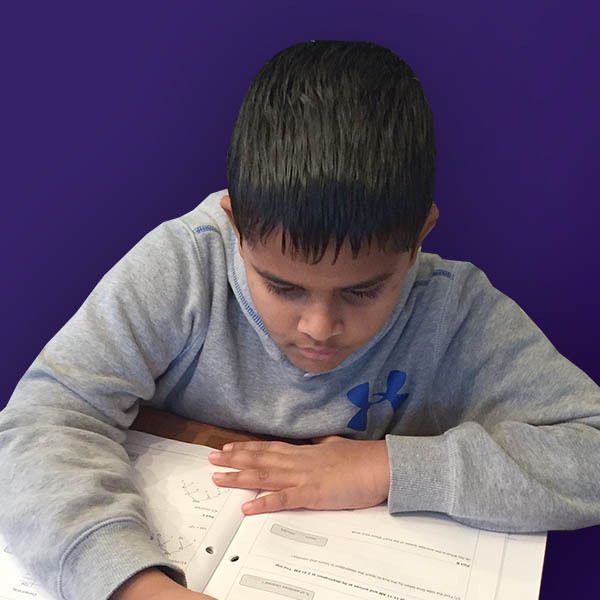 “The knowledge I received at A Grade Ahead unequivocally transformed my academic career in elementary, middle school, and high school, but the true testimonial to this program was in my SAT scoring,” says Varun. He scored in the 99th percentile on his SAT. That score alone has made his years at A Grade Ahead more valuable than his parents could have ever wished for. *The name and picture of this student was changed per his privacy request. Gayatri enjoys the flexibility that the Enrichment at Home program offers without diminishing the quality of her daughter’s educational experience. 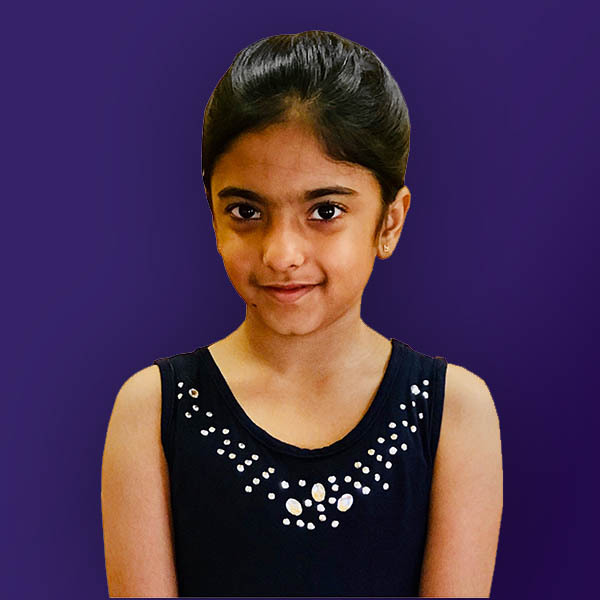 A Grade Ahead is the perfect balance between education and flexibility for Gayatri’s family. 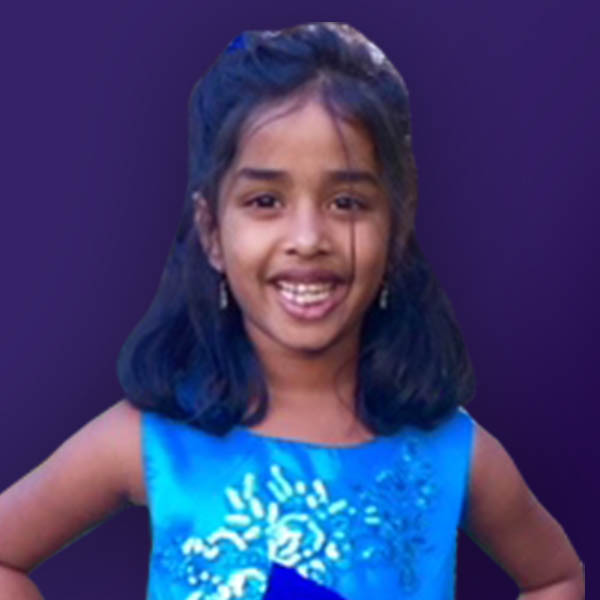 “Between the curriculum, flexibility, affordability and convenience, A Grade Ahead’s Enrichment at Home is the perfect solution for everyone’s after-school enrichment needs.” We love that Gayatri found a solution through our program, and we are so happy that she and her family are a part of our A Grade Ahead community! We are pleased that Venkati has chosen A Grade Ahead to help her children reach their goals! Shalini Arora was looking for an after-school enrichment program that would provide a flexible schedule while not breaking the bank. “I wanted a program that would work with our schedule. My daughter has excelled in this program because of the convenience. We work on our A Grade Ahead packets nightly, but it doesn’t take up the whole evening!